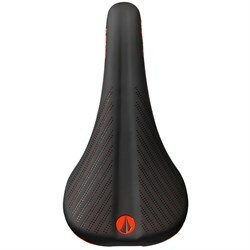 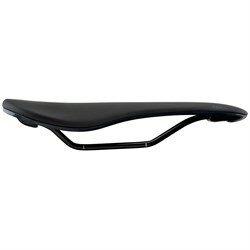 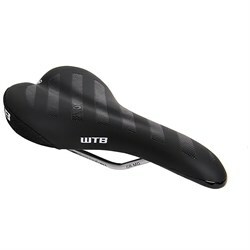 You can’t ride your bike without a saddle, well you could… but it’s not going to be very comfortable. 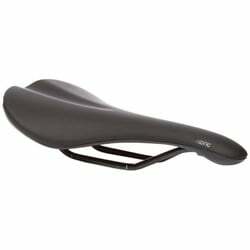 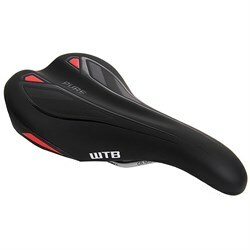 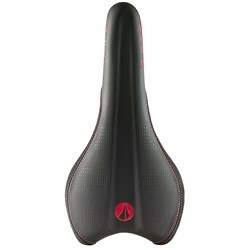 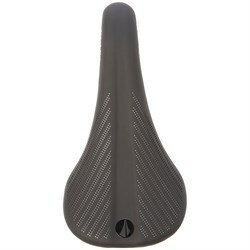 On the subject of comfort, bike saddles can be the target of heated rants - in other words, they have a bad reputation for causing pain and discomfort. Once you find the right bike seat or saddle for you, however, your backside will thank you - no matter how many miles you ride. 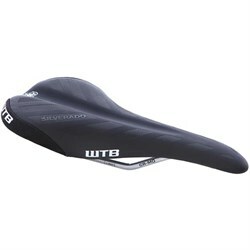 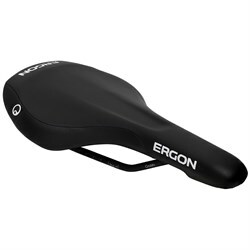 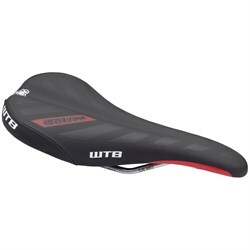 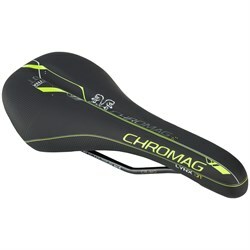 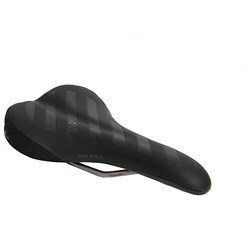 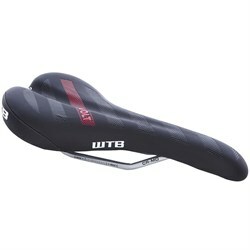 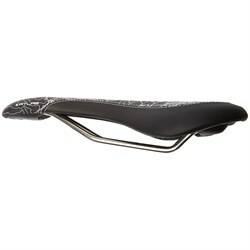 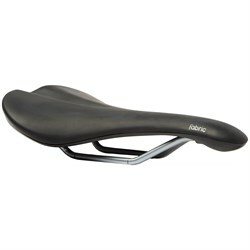 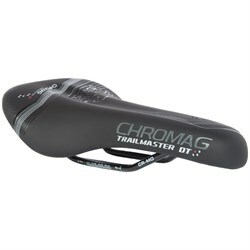 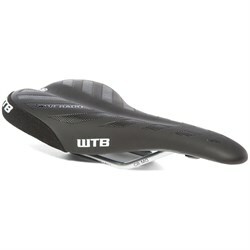 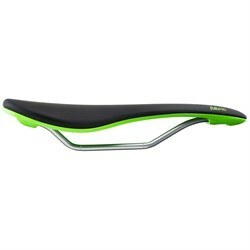 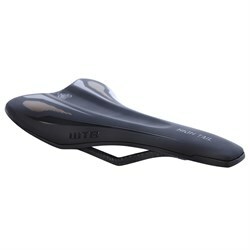 Shop our selection of bike saddles and find your ticket to a comfortable ride.